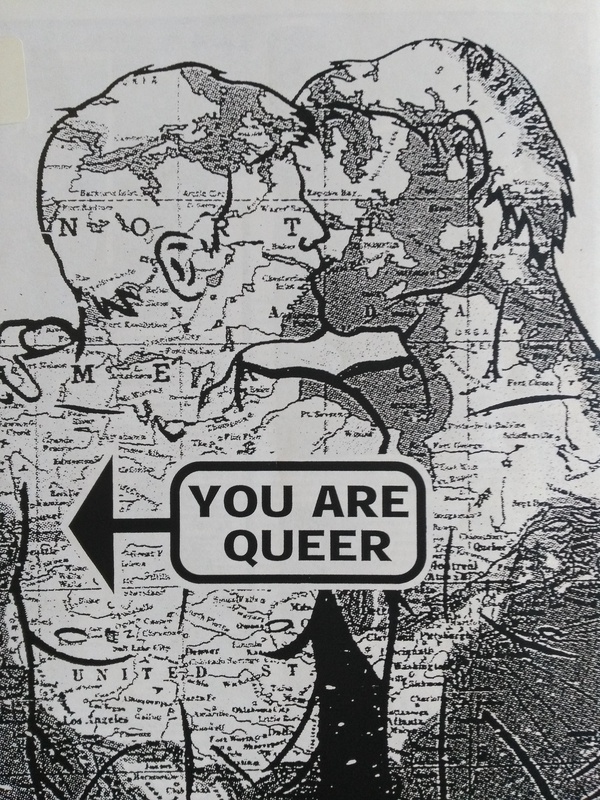 BC Gay and Lesbian Archives Posters Now Available Online! 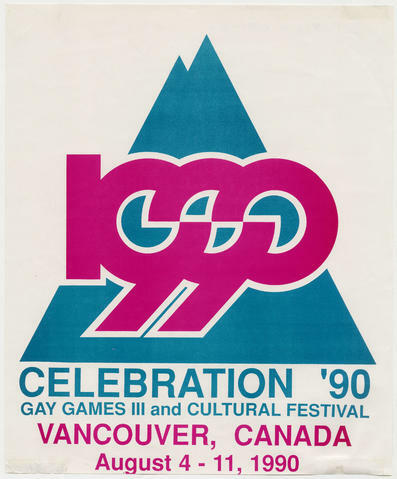 We are very pleased to announce that all 1,936 posters in the BC Gay and Lesbian Archives (BCGLA) collection are now available online, thanks to funding from the National Heritage Digitization Strategy (NHDS). The B.C. Gay and Lesbian Archives Audiovisual and Graphic Material Digitization Project was chosen as one of 21 national projects that received funding from the NHDS late last year. This funding, made possible thanks to the generous support of a private donor, allows cultural heritage institutions and organizations to digitize and make accessible Canadian documentary heritage materials. The Archives received $71,388 to digitize, describe and provide online access to almost 2,000 posters, 5,400 photographs, and over 200 video and audio recordings from the BCGLA dating back as far as the 1940s.